ACS Mechanical Services, Inc. – ACS Mechanical Services, Inc.
ACS Mechanical Services is a locally owned air conditioning company dedicated to the installation, maintenance and repair of cooling and heating systems. We have been developing HVAC solutions specific to the Gulf Coast climate since 1977, therefore we are well versed in difficult, unusual and specialized projects and repairs. ACS Mechanical Services’ dedication to ongoing training and education ensures our clients will receive the full benefit from the latest in air conditioning and heating technologies. We strive to deliver real-world, practical solutions that exceed the nation’s fast changing standards for energy consumption and environmental protections. Dedicated to providing the best services with modern technologies and education. Special pride in craftsmanship with a wide range of services. Offering planned maintenance and service contracts that fit your needs. 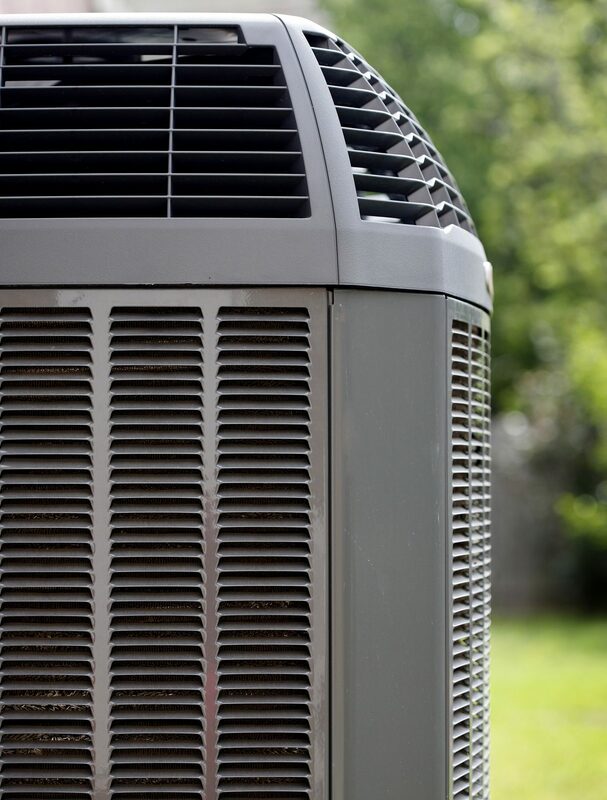 There are several reasons ACS has continued to thrive in the Greater-Houston Area and our clients will tell you, ACS provides quality residential and commercial air conditioning and heating services. Our reputation is built on honesty, integrity and reliability. Here at ACS, we care about our community. 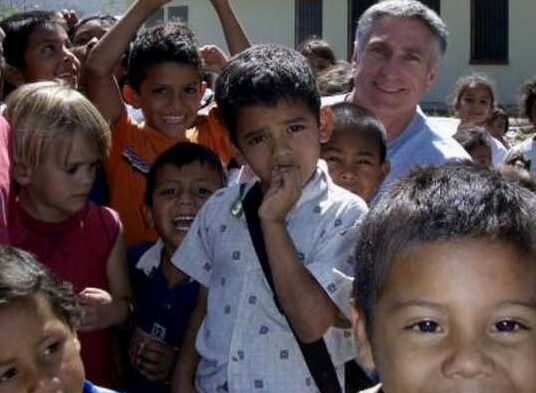 Although much of our time is invested into our business, we do make an effort to give back to those in need. Many of our clients and close friends have partnered with us in our efforts to give back to local communities as well as those overseas and we would like to extend a big Thank You! If you feel as though there is an area of opportunity within our community, we would love for you to contact us – maybe we can help! If you are also interested in volunteer opportunities, we have several affiliates that would love the helping hand and we’d be happy to get you involved. Feel free to reach out to us for more information.